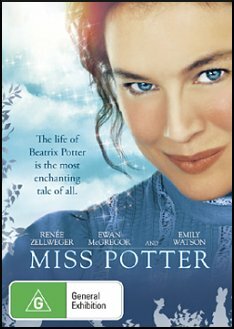 SYNOPSIS The life of the famous author Beatrix Potter. 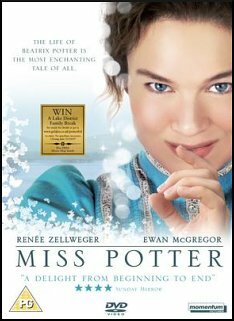 A young women fighting the treads of Victorian England to become one of the most successful children's authors ever known. 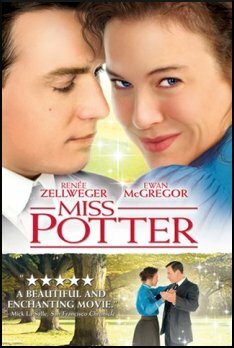 The film will follow Miss Potter before she publishes her first book and on through the success which follows. Publishers Frederick and Charles Warne take up the book only to give to younger brother Norman a harsh taste of failure, believing the book will never sell and their brother will leave the business. Instead the book is a best seller and soon after a relationship between Beatrix and Norman follows. Tragedy strikes before the couple are married and Beatrix retreats to the country, where she continues on with her writing and in time finds love again.